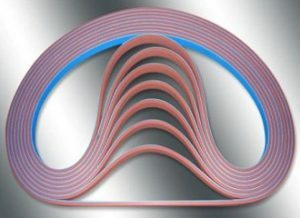 Feeder Belts are extensively used in paper folding and Pasting industries for better performance. These Feeder Belts are widely acknowledged for excellent flexibility, optimum grip and premium friction with excellent abrasion resistance. 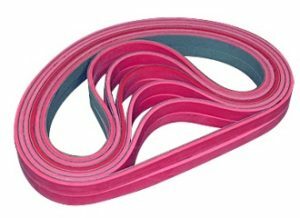 These rubber belts are mainly used in a feeder of carton folding, it helps in friction feeding of mono cartons made up of a duplex board and corrugated boxes. Linatex Rubber coating has been done on these Feeder Belts from 35 to 95 shore. 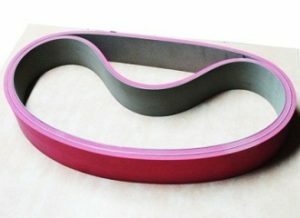 These Feeder Belts are acknowledged for hardness and available in 6 mm. to 10 mm. thickness. Which is Smaller? 2 , 5 or 8 ?